Since 30 years, Roboteco S.p.A. is the Italian exclusive distributor and system integrator of Panasonic Welding system & co. Since last year, the Italian company is also the contact point for the Spanish market. 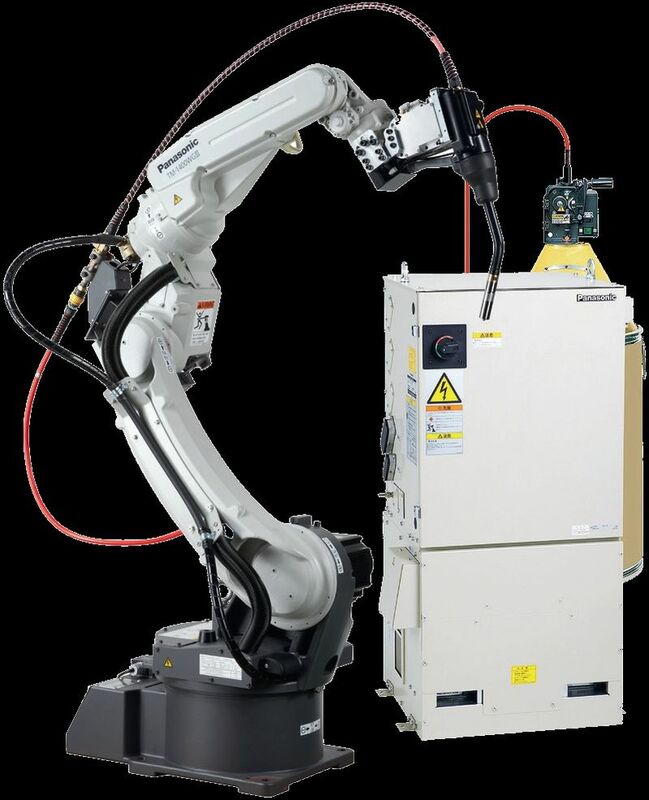 Panasonic Robot & Welding has just presented TAWERS Super Active Wire Feed Process (S-AWP), the natural evolution of Panasonics TAWERS Active Wire and TAWERS Hot Active wire. With the introduction of TAWERS Active Wire in 2010, TAWERS Hot Active in 2013, the TAWERS Super Active is now the 3rd generation of this highly dynamic welding process. Utilizing a reciprocating wire feed in combination with a continuously monitored modified current waveform to control material transfer throughout the short arc circuit transfer cycle, it is now possible to reduce welding spatter and material distortion to a minimum and ensures a flawless weld appearance, especially when welding thinner materials. This is achieved with a reduced heat input and increased material deposition during the welding process. 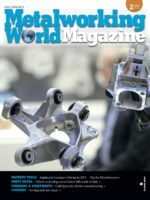 The number of short circuits for material transfer during welding have been increased significantly. This greatly reduces both the transfer droplet size and spatter. In addition, the disturbances caused by post-vibrations in the weld pool are almost completely eliminated. Super Active now possesses a 200W wire feed motor and a direct drive to the wire feed rollers which increases wire feed accuracy. Reciprocation speed can be higher than 150 times a second. A forced air cooling system built into the welding torch has allowed us to increase the performance envelope giving a 100% duty cycle of 245A using mix gas or 310A using CO2.